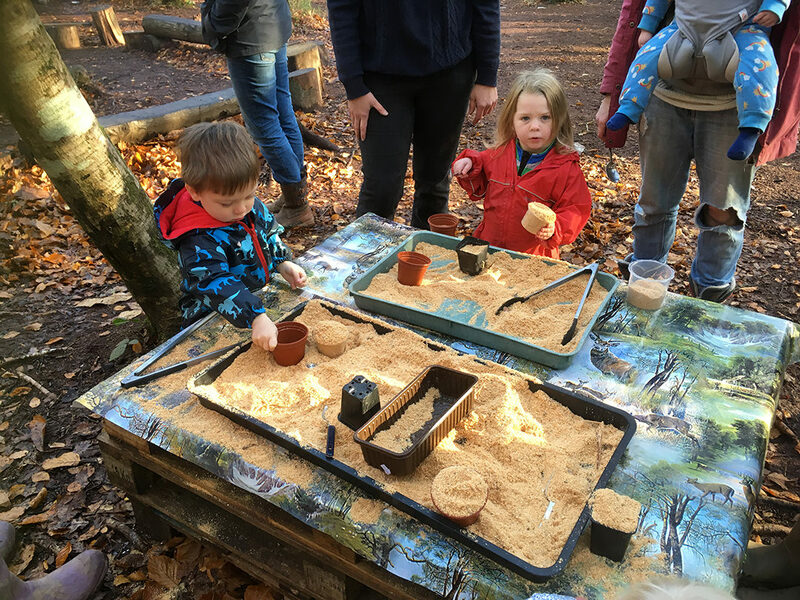 Join us for a Wild Tots Taster Session where your little one (0-5) can play, explore and get muddy as we take part in exciting woodland themed adventures, have fun and get closer to nature. Get a feel for what we get up to each week, the session will include a mini cook-up with a healthy snack! We also have hot chocolate and tea/coffee for the adults, and story time or a song to end the session. Please note: one or both parents (or carers/grandparents) are welcome and can swap or take turns to attend but at least one parent/carer must stay for the duration of the session. Babies in slings are welcome or you can bring a buggy, as it’s easy access to camp. Please wrap up warm with hats, scarves and welly boots! Plenty of parking available, a very short 1 minute walk from camp! To see more information on Wild Tots click here. By booking this event, you are booking a TASTER SESSION only on 6th February from 10:00-11:00. Note: bookings close 48 hours before the start date. Please make sure you read our Terms & Conditions and Consent form before booking your Wild Tots event.